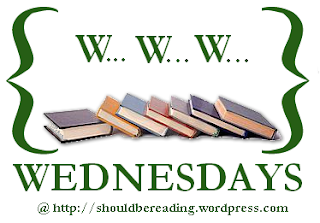 "Waiting on Wednesday" is a blog prompt sponsored by Breaking the Spine. 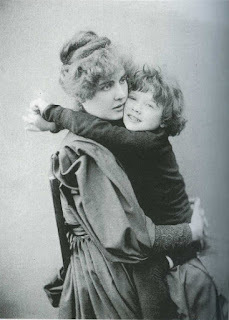 Are you anxiously awaiting the publication of a new book? 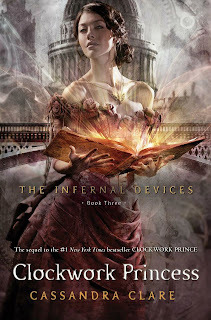 Don’t miss The Mortal Instruments: City of Bones, soon to be a major motion picture in theaters August 2013.Danger intensifies for the Shadowhunters as the New York Times bestselling Infernal Devices trilogy comes to a close. Ooh this is a good one! 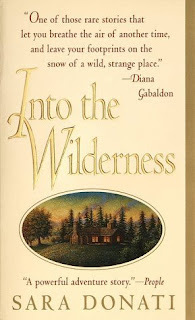 I havent started this series yet but the first book is sitting on my shelf calling to me. I have read the City of Bones series though and cant wait for the movie! 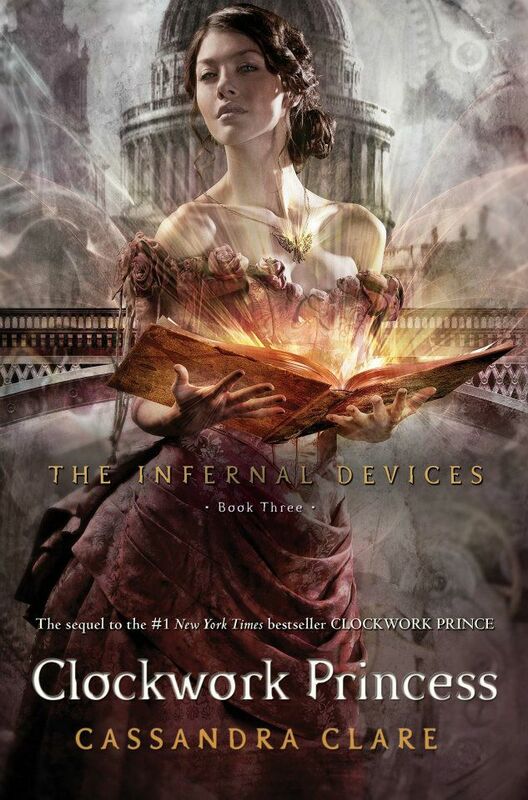 I'm just starting with Clares' books, reading City of Bones at the moment. I absolutely adore that cover. It is a great cover, Ivana! Manda, I think you will like it! I'm definitely going to read this one when it comes out. Great pick!